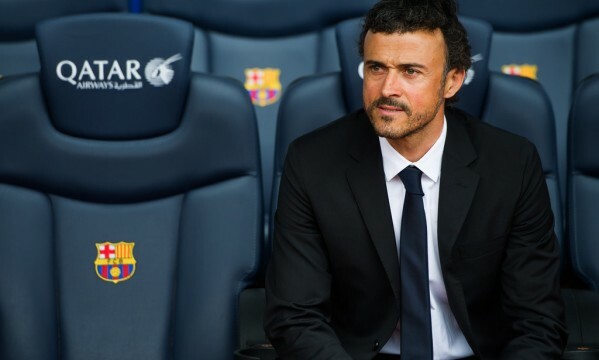 FC Barcelona‘s new season has begun on July 14, with the new coach Luis Enrique already at the helm of the team. The Blaugrana will try to turn things around after coming off a very tough season where they’ve only managed to win the Spanish Super Cup against Atletico Madrid, in August of 2013. With many of the first team players still unavailable due to an extended vacation break following their participation in the 2014 FIFA World Cup in Brazil, Luis Enrique will have to rely on several youngsters in these first days and training sessions of the 2014-15 pre-season. One of the biggest absences will be Neymar Jr, who is only expected to resume training by the second half of August, or eventually even only in September. The Brazilian star is still going through a delicate recovery process to overcome the injury he suffered during a World Cup game against Colombia: a fractured vertebra on his lower back. 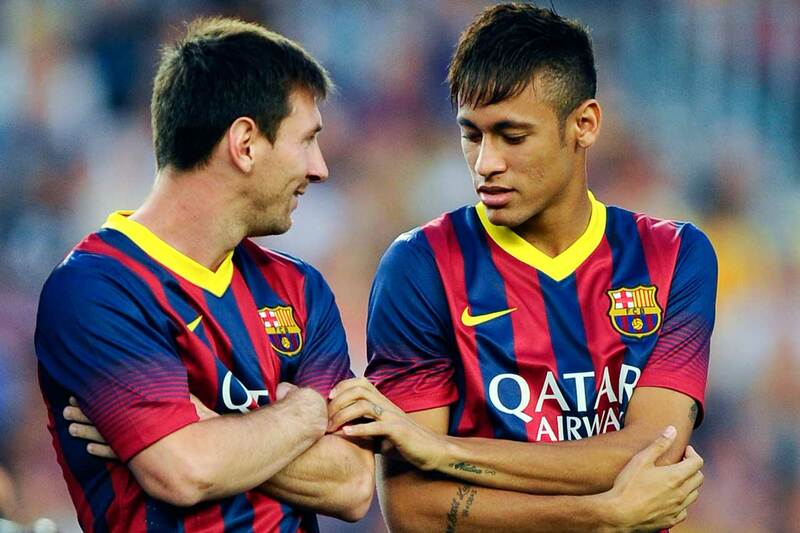 In the meanwhile, Barcelona will play several friendlies across Europe in order to prepare the squad for the new 2014-15 season. The Blaugrana will play in 4 different countries (Spain, France, Switzerland and Finland), starting with a friendly against Recreativo de Huelva, on July 19.